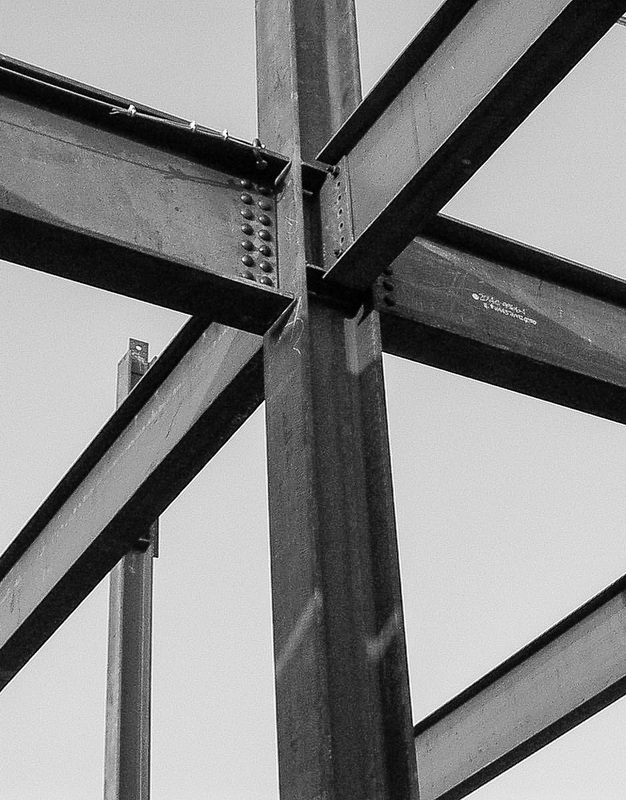 Profile – RSSE Structural Engineers Inc.
RSSE Structural Engineers Inc. offers a complete range of structural engineering services to architects, building owners, and public agencies throughout the Western United States. Formed in 1994, RSSE specializes in the structural design of new facilities and the structural rehabilitation of existing facilities. Additionally, the firm provides seismic vulnerability studies of existing facilities. RSSE has served as the structural consultant for the design and construction of many public safety facilities for government agencies, education facilities for the State of California, major corporate projects including science and technology facilities and laboratories, and commercial projects. RSSE recognizes that to consistently provide quality consulting services, it is necessary that at least one Principal maintain a committed participation to each project. At project inception, a Principal will work to define our client's needs as clearly as possible, while establishing an open and direct line of communication. Through conceptual and preliminary project phases, RSSE will strive to produce the most economical and constructible design, which satisfies functional, operational and aesthetic restraints. During contract document preparation, special attention will be given to the coordination of non-structural building systems and components and the thorough, unambiguous detailing of the design concept. While the project is under construction, RSSE will provide timely support to insure that our client's needs are met in an expeditious and economical fashion.